Today one of my customers upgraded from Windows 7 to Windows 10. After Upgrading he start getting this error whenever he tries to click on any folder of outlook which says. "Cannot display the folder. There is not enough free memory to run this program. Quit one or more programs, and then try again." There you don't have sufficient Outlook memory to display the folders. This error can encounter due to many possible reasons. When the user is dealing with this error then the user can't archive his mailbox items, can't add big size files or new contacts to the contact list. This kind of error messages you will see when Outlook mailbox reaches its max size limit. Another possible reason to trigger this kind of error is if you have customized view for your folder(like any filters you applied). 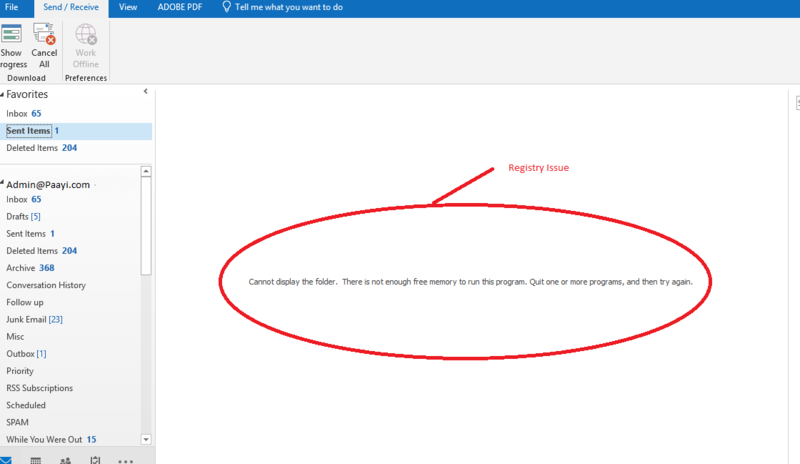 Suppose you are using BCM(Business Contact Manager) for Outlook, then that add-in activates to each and every folder in the store profile. This will consume a lot of memory. To resolve this insufficient memory issue. You need to follow all the below steps manually. I explained how to modify your registry settings. Please follow these steps carefully when you are dealing with the registry, otherwise, you may encounter more serious issues. That's why we recommend please take backup of your registry(based upon your Windows OS) before doing any modifications. 2. 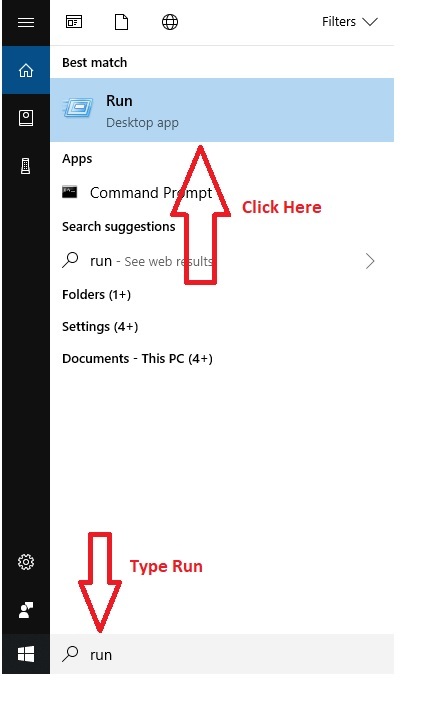 Go to Windows Icon and search Run. 3. 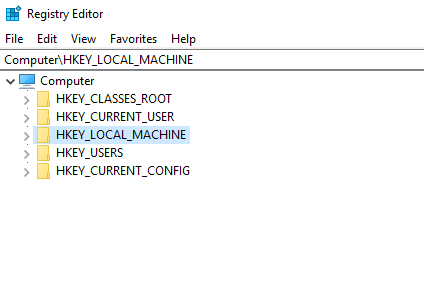 You need to go into the Sub Key Which is located here. Below are the proper steps with images to open the location. 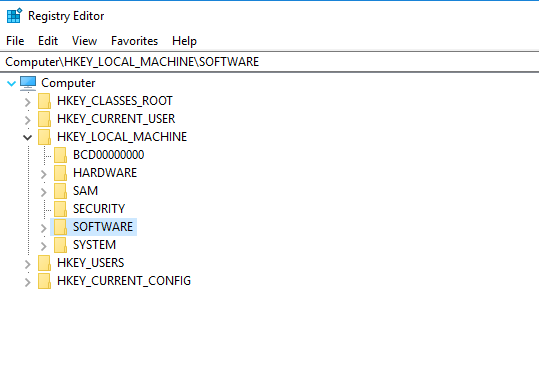 Next, Find Windows Messaging System. 4. Now click on Edit menu, and then point to New. Then select DWORD Value.